Justin Vernon, as we all fully know, is a genius. 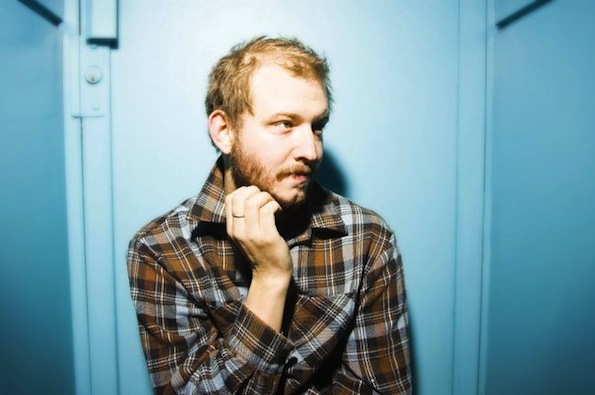 The brilliance of Bon Iver displayed itself last June, with the release of a self-titled album. This past year, the band has represented the indie scene in the big arena by conquering the odds and taking home Grammy awards for best new artist and best alternative music album, as well as gobbling up tons of press (well-deserved press we might add). Last year at Sasquatch, Bon Iver’s second-in-command, Sean Carey, showed off his own musical chops while Vernon hung out in the back during a performance by Gayngs. But this year, it’s Vernon’s time to shine. Bon Iver will be playing the main stage on Sunday at 10pm.